Hey my name is Eric I work at WBAMC in the lab. Been stationed here for two years and I love bugeyes. 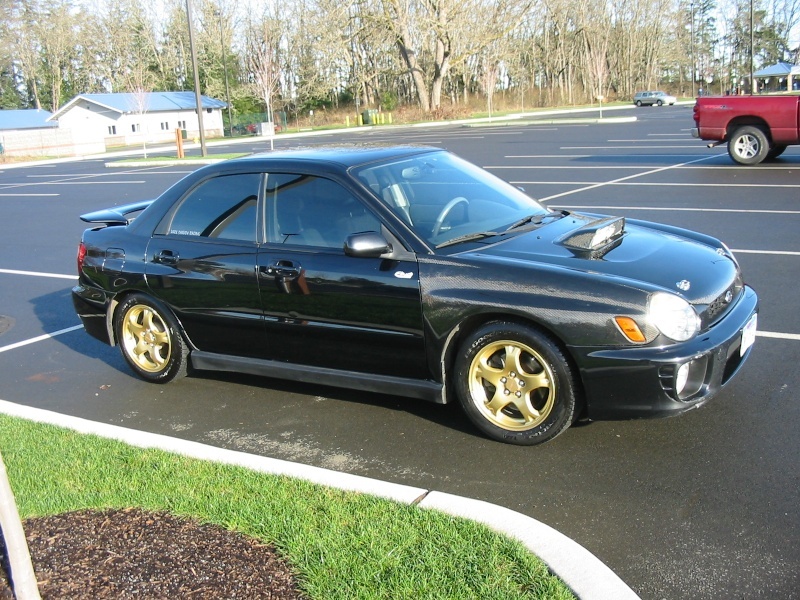 I drive a 02 bugeye debadged with carbon fiber fenders and hood, slightly modded. Finally you signed up lol! STi2eNvy wrote: Finally you signed up lol! Nice car! Love my some bugeye action.